As an events coordinator, communicating location of event sites can be frustrating. Important vendors often get lost on the way, delaying schedules, which is stressful when it comes to event setup, where time is precious and mistakes cannot be afforded. 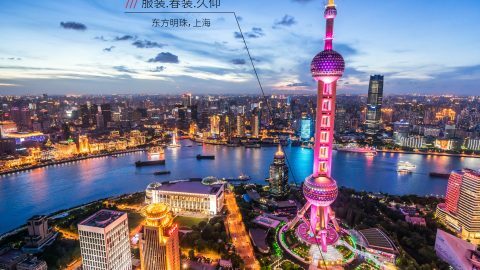 aHeadsUp is solving this problem and helping event managers and general contractors to work more efficiently by adopting what3words. The aHeadsUp app helps people coordinate events around the world by giving them an easy way of communicating important information to key vendors. “Coordinating all the pieces for a successful event is hard enough without someone being delayed trying to find the location.” Said David Smith, aHeadsup Founder and CEO. 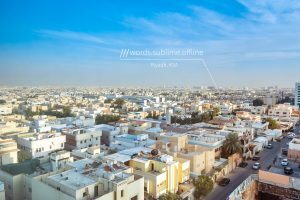 The app has integrated what3words so that location managers can now specify the precise 3 word location of their event, as well as particular spots around the site, making location management easier and more efficient. 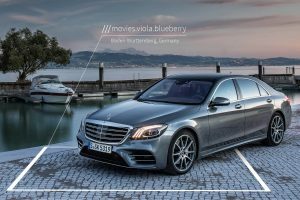 “We see our partnership with what3words as the future. 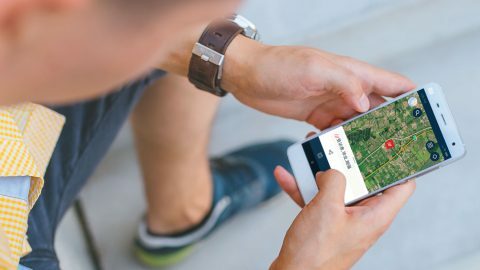 Integrating 3 word addresses gives our users more options to communicate the information their vendors and attendees need the most”, Smith added. aHeadsUp users are now able to receive 3 word addresses via email and navigate there via their preferred navigation app. 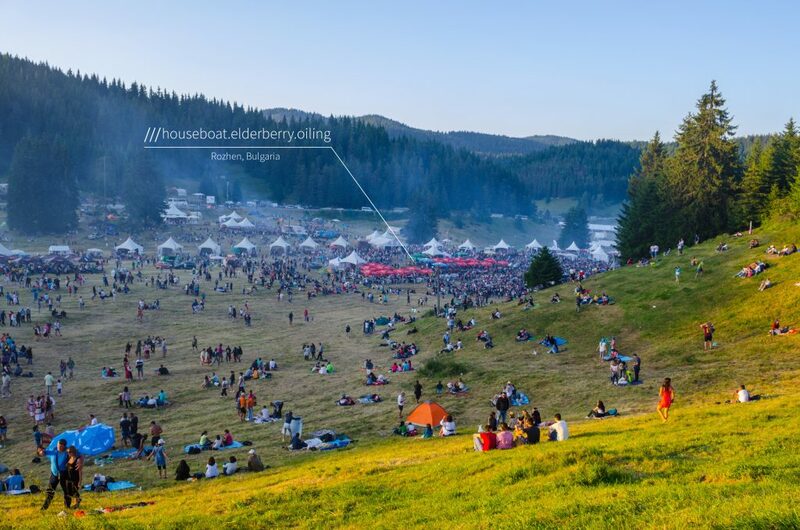 Learn more about how what3words is helping improve event experiences around the world.